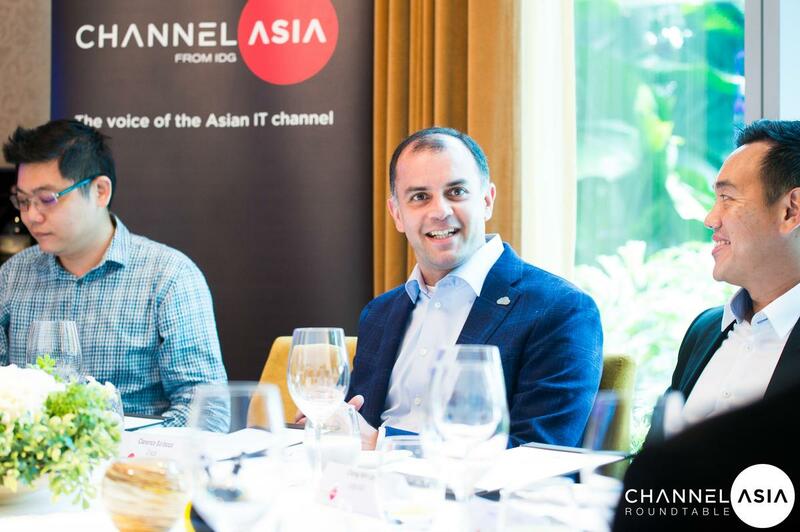 The number of managed service providers (MSPs) in Asia is exploding, as the channel chases new revenue streams through subscription dollars. So much so that IT services ranks as the leading priority for local partners in 2019, in a channel crammed with competition. Going forward, partners must adhere to the three core rules of customer engagement to succeed: deep expertise; solutions delivered as-a-service and ease of doing business with. In assessing the regional market, Barboza likened technology consumption to that of utilities such as water, gas and electricity, which operate on a pay-per-use model. In echoing Barboza’s observations, Chong-Win Lee - CEO of Asia at Logicalis - acknowledged that enterprise customers are beginning to subscribe to the notion of managed services, albeit under a different guise. “Perhaps they just don’t know it yet,” said Lee, who was appointed to head regional operations at the technology provider in November 2017. “One good example is in the printing space, managed print services have been in the market for a long time. Drawing on the evolution of printing as an example, Lee said other areas of technology are also developing into as-a-service offerings, in response to increased adoption from end-users. “Other technologies are becoming exposed to the same concept,” Lee added. “Customers are starting to look at managed security services, managed network services and desktop-as-a-service. Of note to the channel however, IT and communications services will collectively account for US$2.44 trillion of the dollars spent during the next 12 months, signifying a significant shift to on-demand technology purchases. Specific to managed services, the global market is forecast to reach US$282 billion by 2023, increasing by more than 9.3 per cent from US$180.5 billion in 2018. Major growth drivers include the need for cloud-based managed services, alongside the “increasing dependence” of organisations on IT assets to enhance business productivity. Delving deeper, this is backed up by the availability of specialised MSPs who can offer “cost-effective managed services”, while “proactively monitoring IT resources”. “I see two separate customers,” said Roger Siow, CEO of Syner-G Technologies. “The experienced customers operating at an enterprise level, and then the small to medium business [SMB] customers. 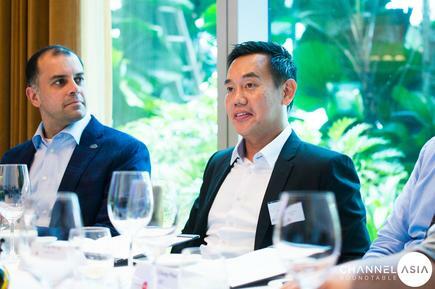 Within this market, Siow said the rise of next-generation leaders - brought up on a subscription-based lifestyle - are helping force the issue of change among SMBs, overhauling consumption models in the process. “Younger people are taking over businesses and they have grown up using a subscription model, therefore they will purchase technology through the same method,” Siow added. “This model makes sense because they will not pay for something to own it, they are comfortable renting that service or technology. “Of course, the older generation still view this method as more expensive which requires a mindset shift for some areas of the market. 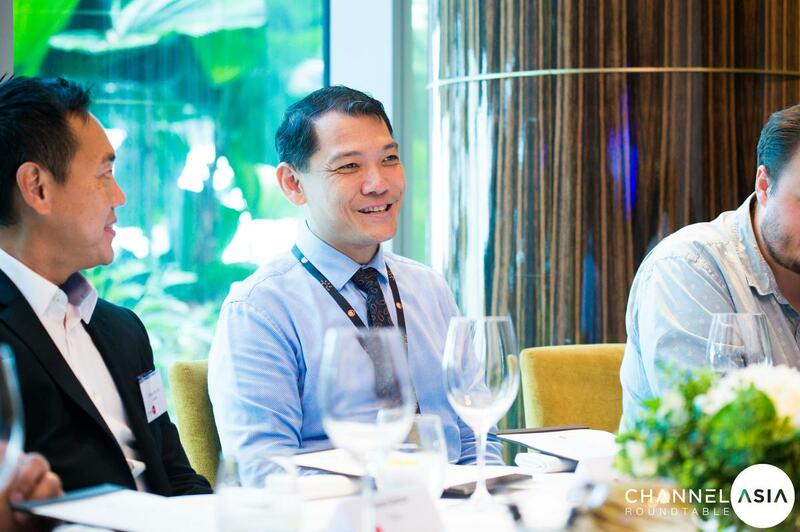 According to Phua Chai Chung - deputy director of corporate sales and solutions at M1 - customers are familiar with managed services, but seek increased differentiation from an expanding ecosystem of technology providers available in the market. “Customers can buy technology direct in some cases, and they can also buy from the competition,” Phua said. “They will compare prices but the conversation is about vale, what value can you provide to your customer today? 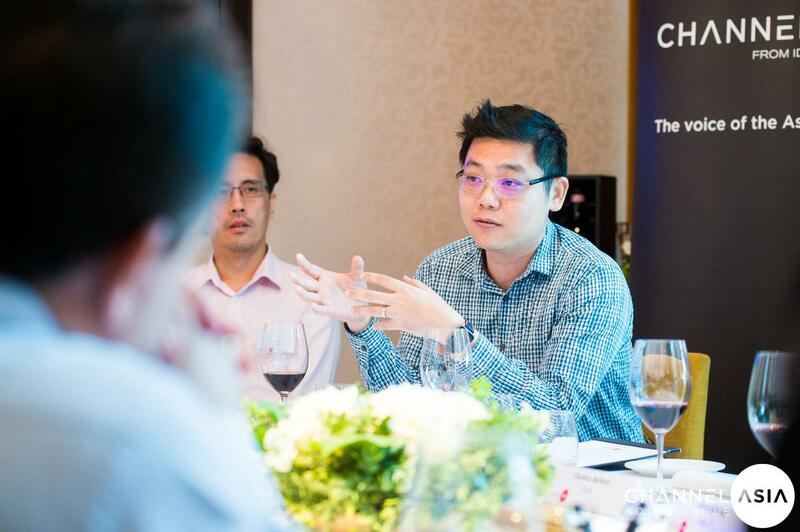 Taking the conversation further, Paul Lee - head of sales at Cavu - said a clear distinction must be made between whether customers are buying products or services. “The key is how you position yourself to the customer,” Lee added. “Customers need to see what you stand for in the market and the offerings you can provide. As traditional box-shifting models erode over time, resellers are finding motivation in building an MSP business. But for those operating with a blank canvas, in the form of born-in-the-cloud start-ups, an easier transition path awaits. Having previously worked for multi-national technology vendors and providers, in the form of SAP, Logicalis and Capgemini, Waroma acknowledged the “quarter to quarter” pressure associated with large-scale technology deployments. “When we set up our own company, we wanted to remove the quarterly pressure so that when the year starts over in January, you already have some money in the bank,” he explained. For Sreedhar Kakade - sales director of Asia Pacific at Nimbus Services - key challenges exist from an internal perspective, specifically in the balancing act of automation tools vs. manual processes. “For example, if you run a secure code review, this can be done manually as well as by using automation tools,” Kakade said. “But again, it depends on the size of the tools. Such a balancing act remains a key source of concern for MSPs, as the channel continues to juggle spiralling internal costs, with flat-lining customer purchases. 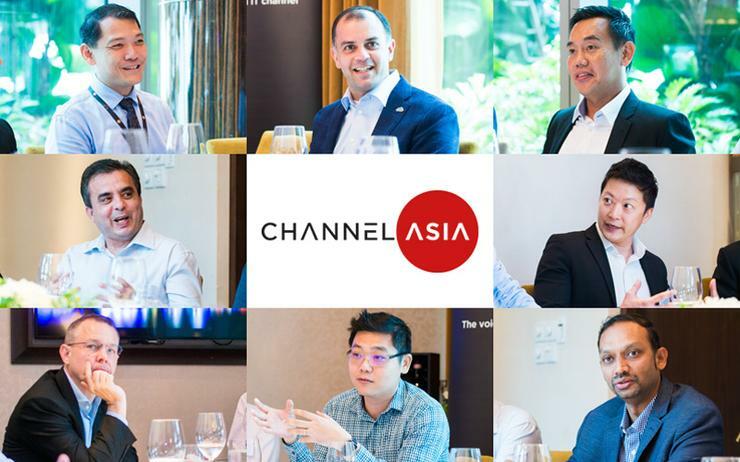 As revealed during EDGE 2018 research - delivered by Channel Asia sister publications ARN and Reseller News - to maximise end-user appetite for innovation - and crucially, differentiation - the channel must look from within to instigate change. “Automation at the back-end has to also be in play for this entire model to work,” said Mark Iles, executive analyst at Tech Research Asia, during EDGE 2018. “Automating processes is key because every customer a partner acquires, should now be seen as a customer for life.